We are Colorado's guardian of liberty. Through litigation, advocacy and education, we defend the Constitutional rights and freedoms guaranteed to everyone in the United States. Book Trust empowers children from low-income families to choose and purchase books, increasing literacy skills, vocabulary development, educational success and inspiring a love of reading. To provide specially trained community volunteers, CASA's, to advocate for the best interest of abused and neglected children in the pursuit of safe and permanent homes. 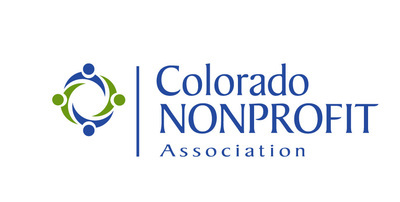 Provides trained volunteers who advocate in court for the safety and well being of abused and neglected children in the 1st Judicial District of Colorado. We shelter cats in cage-free environments until adopted, have cat clinic onsite, and provide community service programs, including a food bank for qualifying low-income owners. Center for African American Health works to improve the health and well-being of African Americans through culturally responsive health education outreach, programming and support services. Children deserve healthy, fresh food at school. We help schools transition from packaged, processed food to scratch-cooked meals that nourish children's bodies, minds and futures. The organization's mission is to improve the health of children through the provision of high quality, coordinated programs of patient care, education, research and advocacy. Do you believe all Coloradans should have access to affordable health care? CCHI and its membership influence and shape effective health care policy. Join us! A coalition of immigrant, faith, labor, youth and community organizations, working to build a unified statewide voice to advance justice for immigrants and refugees. Colorado Open Lands works with landowners to protect Colorado's quality of life permanently protection land for wildlife, habitat, views, recreation, local food, and waterways. COLOR ensures all Latinas and their families can lead healthy, successful lives, through leadership development, organizing, and advocacy to create opportunities and achieve reproductive justice. Young people spend less time outdoors. CYCA reaches undeserved communities to employ young people in conservation activities and to open doors to careers. DenverWorks restores hope and empowers through employment. Our vision is to see every job seeker in our community employed and fulfilling their God-given potential. 5021 The Initiative, serving persons with disabilities who have experienced abuse. Rocky Mountain Youth Clinics provides accessible, affordable, high-quality health care and support services to children across Colorado regardless if their family's ability to pay. 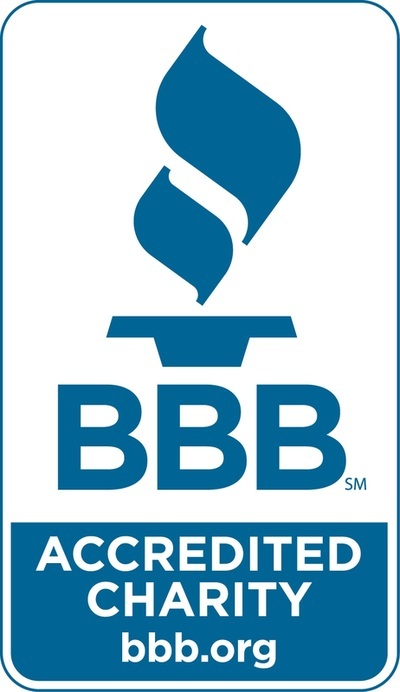 GRID Alternatives is the nation's largest non-profit solar installer. With help from volunteers, we make the benefits of solar energy accessible to low-income communities. 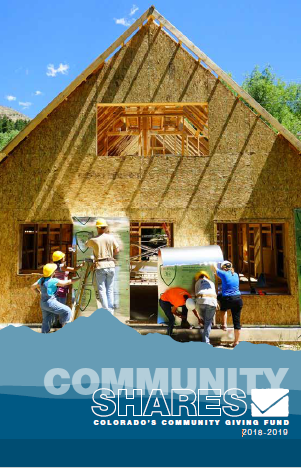 Building homes, building community and building hope in the lives of low-income families through home ownership opportunities and education. 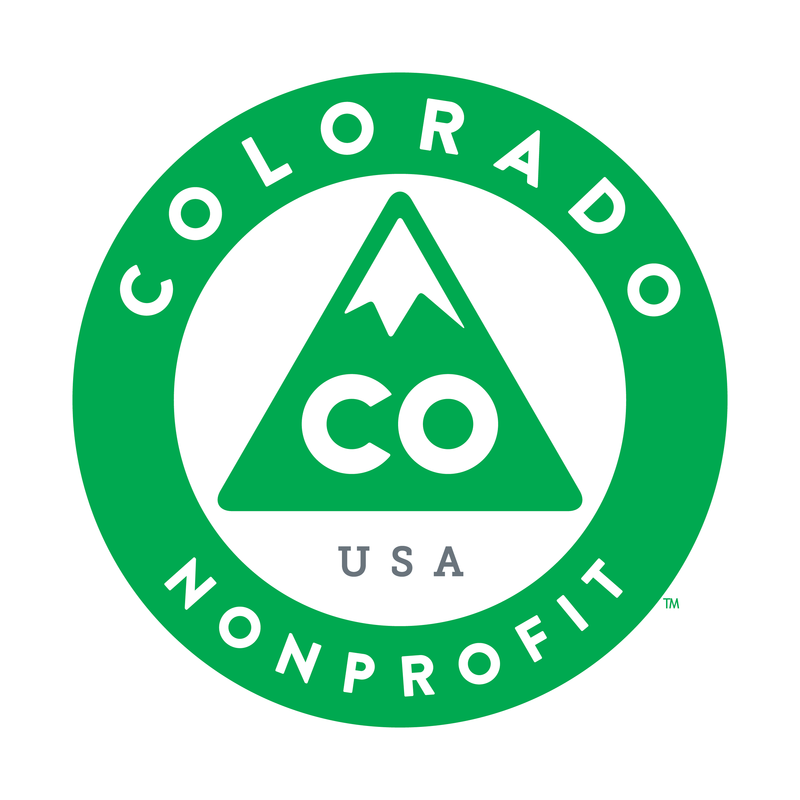 KGNU, a non-profit, volunteer-run, community radio station serving the Front Range of Colorado airs music, news and information often not heard elsewhere in media. We are Colorado's source for Jazz, Blues & News, weekends that groove. Call and let us know you're a member through Community Shares at 303-446-7614. Building community through music: Denver Gay Men's Chorus, Denver Women's Chorus, Mosaic Youth Chorus, and Out Loud: The Colorado Springs Men's Chorus. Rocky Mountain PBS, Colorado's only statewide public television network, provides a lens through which Coloradans see and understand our diverse state, nation and world. We protect, connect, and restore Colorado's wildlife and wildlands through education, outreach, and science-based conservation of our state's rich biodiversity and environment. 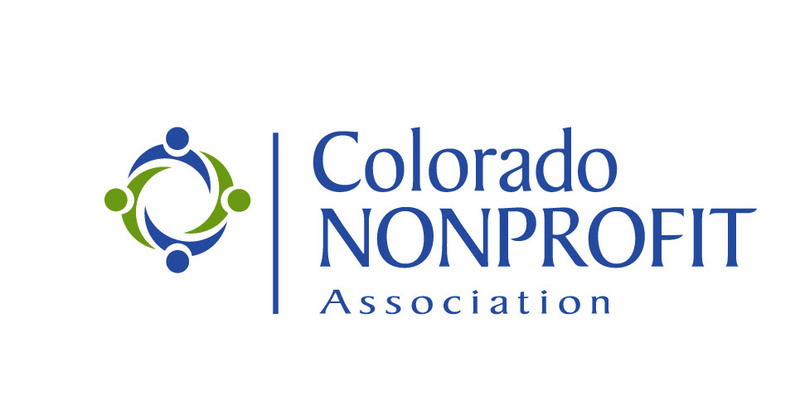 Promotes self-sufficiency of seniors in Denver Metro area to ensure that no senior goes without the necessities of life, including shelter, food and public services. We provide temporary, monthly, financial assistance to breast cancer patients to ease monetary stress during treatment. Just one dollar a day buys food and gas. A Regional Latino Cultural Arts Center with a full season of theater, annual film, poetry and music festivals and a growing arts education program. We enrich the Pikes Peak region by preserving open spaces and parks, and developing trails, bike-ways and green-ways for commuting and recreational purposes. 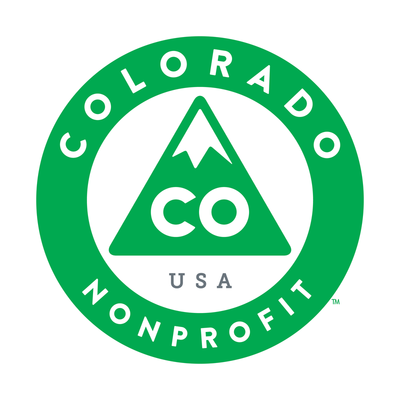 Providing environmental education and outreach, renewable energy solutions, and carbon and paper offsets to help Colorado residents and businesses protect our precious natural resources. Providing hospice services, home health, and grief support, we encompass a continuum of care for those with advanced illness regardless of ability to pay. Voices For Children CASA is committed to breaking the cycle of child abuse and neglect in Boulder County through the use of trained CASA volunteers. VSA Colorado/Access Gallery engages the community by opening doors to creative and educational opportunities for people with disabilities to access and experience the arts. The Wild Animal Sanctuary rescues abused, abandoned and illegally kept lions, tigers, leopards, cougars, wolves and bears, and focuses on public education about captive wildlife. We provide opportunities for people to come together, learn about their natural environments, and take direct action to restore the land..